According to Internet of Business, the research, commissioned by software company Citrix and performed by OnePoll, asked 750 IT executives from U.K. companies that number more than 250 employees about their experience with cryptojacking attacks. Cryptojacking malware employs its victim’s computational resources without their permission in order to mine cryptocurrencies for the attacker. This leads to a wasteful increase in electric power consumption and the slowing down of affected devices. Citrix’s research claims that 59 percent of the respondents said that they have been hit with cryptojacking malware at some point. At least 80 percent of those cases took place in the past six months. Thirty percent of all companies surveyed have said that they were affected within the previous month alone. Scale-wise, 60 percent of the respondents have said that up to 50 devices in their company had been hit, while in 11 percent of cases the number went up to 100. After an attack is discovered, as many as 67 percent of companies have formal policies in place to deal with it — a surprisingly high number for such a recently emerged threat as cryptojacking, Internet of Business notes. The threat of cryptojacking is very real for companies and individuals worldwide, with the amount of attacks increasing by a whopping 629 percent in the first quarter of 2018, according to an earlier report by security firm McAfee Labs. 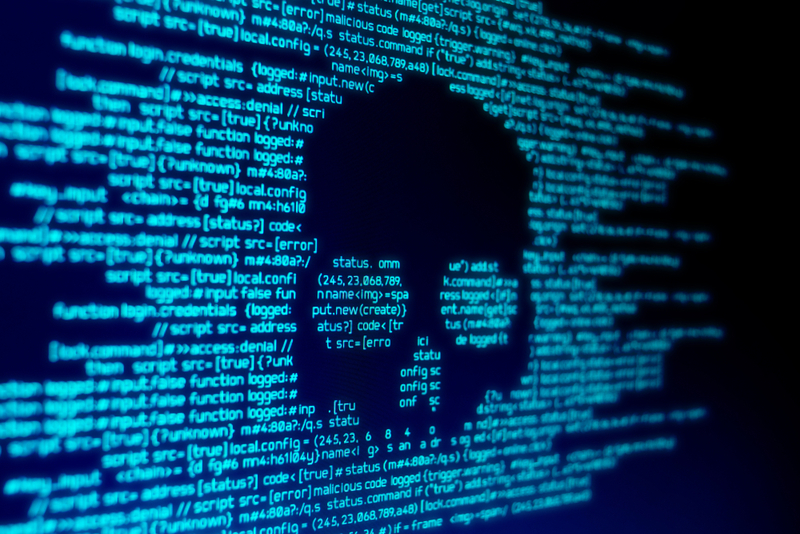 Although the interest in this vector of attack has reportedly plateaued in the second quarter of the year — mainly due to the decrease in cryptocurrency prices — the malware is still ubiquitous, in one case even being delivered to victims via a videogame on the Steam marketplace.